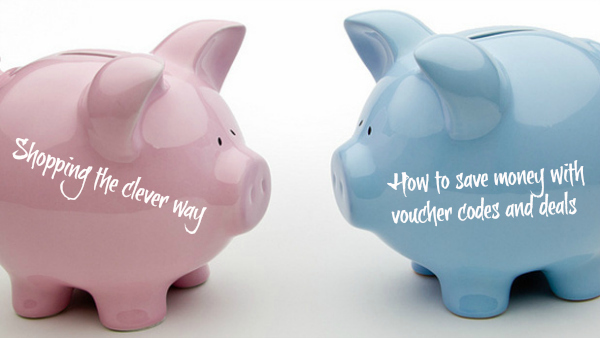 Vouchers can be found online and also in various magazines. They often allow for some great deals, whether it’s coupons for saving on clothes or Groupon vouchers for restaurants. Groupon is one of the largest websites for vouchers and I have often found great deals through them so I recommend checking them out. The cool thing is that coupons for various products, events and activities can be found on their site so there’s always something for every taste. For example, if you want to see a new movie, you can just make use of these cinema tickets and enjoy reduced entrance fees. Online shops often have great deals in comparison with actual stores on the streets. Whenever you find something nice but you don’t feel the urge to own it right here and right now, search for the item online. You are most likely to find deals online that are way cheaper than in the stores. Also, whenever you visit an online store, make sure you pay others a visit as well. Even online, the prices can differ radically. So take your time and don’t call on the first attractive offer you stumble upon. >Even a cheap offer can turn out to actually be quite expensive when the costs for shipping are high. Therefore, don’t just pay attention to the price for the actual item, but add the costs for shipping to that. Sometimes, shops have special offers when they will send out orders for free, either generally or once your total costs exceed a certain sum. With some items, it doesn’t really matter whether they are used or brand-new. Books, for example, usually drop dramatically in value once they have been used. Visit one of the many auction-sites on the web and look out for snips. You might want to be careful though when it comes to buying certain products like electronic devices or clothes since they might not work anymore or the fabric might be damaged.